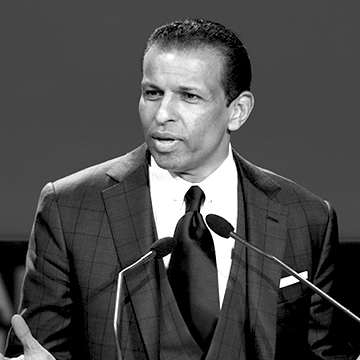 Sunny Varkey is the Founder and Executive Chairman of the GEMS Education Group. He is a passionate education entrepreneur who is the driver behind GEMS’ mission to advance education for all. Mr Varkey believes in the power of education to reduce poverty, prejudice and conflict around the world. To find new solutions to world education challenges, he has forged partnerships with the World Economic Forum, Microsoft, UNESCO, and The Clinton Global Initiative. Mr Varkey’s visionary’s ambition and campaigning efforts have been widely recognised. In 2012 he was named UNESCO Goodwill Ambassador for Education Partnerships. The United Arab Emirates Ministry of Education conferred an award of distinction for Mr Varkey’s service to education in 2011. The Indian Government has honoured him in 2009 with the Padmashri Award, one of the highest civilian honours, and the Rajiv Gandhi Award for Eminent Educationist in 2008.